North Atlantic upper trough will begin to amplify S and SE across the far west of Britain during Tuesday, with a strengthening upper flow across the UK – as SWly jet stream shifts S and E across the UK. Ahead of the jet streak, a weak surface cold front will progress slowly east, to lie North York Moors - West Sussex by 00z Weds. A very hot, humid and increasingly unstable airmass ahead of the cold front across SE England and East Anglia is forecast to destabilise and produce thunderstorms in the evening here before the front clears through and introduces cooler and more stable air. Surface-based CAPE will build up through the day due to surface heating of humid plume in conjunction with lapse rates steepening in association with advection north of EML (elevated mixed layer) aloft. However, this surface instability is likely to remain capped. However, a shortwave in the strengthening flow aloft will move NE from Bay of Biscay area in the morning crossing NW France in the afternoon. The increased lift by the shortwave along NW edge of hot and humid plume over France and SE UK combined with increasing mid-level instability as dry air intrusion punches NE overlapping plume, is forecast by many models to break out thunderstorms across Brittany and Normandy by early evening, before spreading / expanding NE across SE England then East Anglia through the evening. 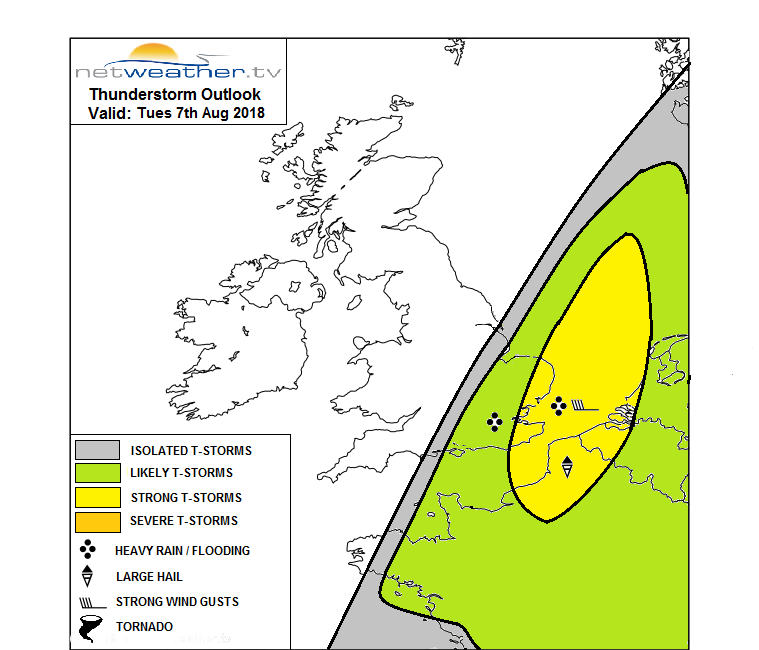 Thunderstorms are likely to be elevated, though 40-50 knots of 0-6km shear forecast will allow storm organisation into clusters, perhaps even an MCS passing over parts of Kent and eastern E Anglia, so there is potential for strong storms that may bring locally intense downpours leading to flash-flooding, isolated hail, strong wind gusts and frequent cloud-to-ground lightning. These storms should clear away NE into the North Sea after midnight. New thread, to cover the storm risk tonight and any ongoing risks through the next few days or so, as the settled spell of weather breaks down. I'm eyeing the developments over west and northern France. Radar echoes show fast building showers, and the airflow direction is good. I have a faintly good feeling about this for my area. And the Met Office have issued a warning for the SE. This will be interesting (well, for me), because Estofex has a much reduced risk compared to other forecast models. I'm happy to go with Nick here (above), and the Met Office. 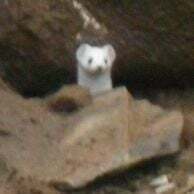 However, I must be cautious (as per my name). A week last Friday, the storms actually parted and went west and east of Reigate! While others enjoyed storms, we got a piddly shower of rain. I was wondering if Sevenoaks or Box Hill Dorking would be a good place to head. Planned to have dinner at my dad’s place tonight so some timing predictions would defo help this time, but it looks like there’s a little uncertainty on that. Reckon i’ll Hang out there til about 8ish and then head round the M25 as it starts to gets dark and see what happens. On the forward side of the sharpening Atlantic upper trough, a warm and humid airmass will be drawn northwards from Iberia towards SE England on Tuesday. Initially profiles look rather dry and capped (to surface-based convection), but an approaching shortwave from Biscay should gradually moisten profiles by Tuesday afternoon, providing a lifting mechanism. 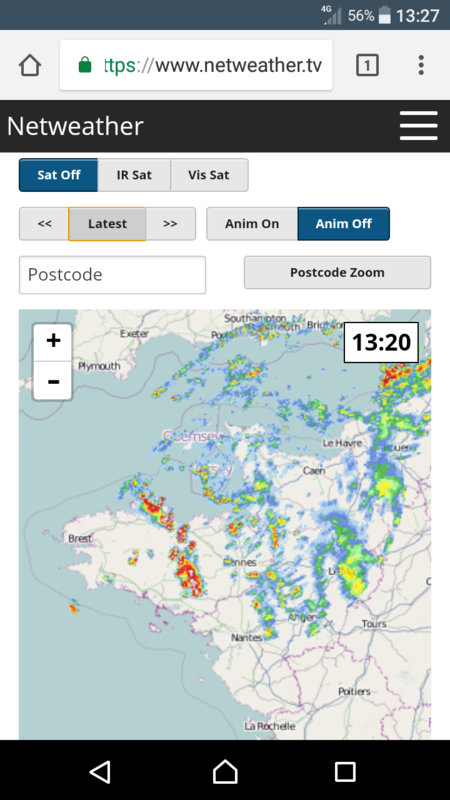 A gradual increase in elevated showers / thunderstorms seems likely during the late afternoon and through evening hours, beginning over the English Channel and spreading northeastwards - generally clearing the coast to the North Sea soon after 00z. Given the magnitude of instability, steep mid-level lapse rates, mid-level dry intrusion and sheared profiles, early cells for the first few hours could become sufficiently organised to produce frequent lightning and perhaps hail up to 2.5cm in diameter. As the evening progresses, the main threats will become mainly heavy rain, with lightning frequency probably also reducing. Therefore areas with the best overlap of ingredients for hail / frequent lightning will be Kent / Sussex and perhaps east Essex - a low-end MDT has been issued to better highlight this, though there is still some uncertainty as to how widespread activity will be. A few isolated lightning strikes may also be possible over the Celtic Sea late in the night. Thanks for the forecast Dan! Indeed, which is why i'm slightly more hopeful for East Sussex this time around! CW's forecasts are usually very accurate. All year I have been on the edge of risk areas, today is no different. Will be surprised if we got anything here. But you've got to be in it to win it...and I'm just about in it. hmm,, interesting.....rapid elevated convection developing considerably further west than modeled in the English Channel.....might even scrape something IMBY..
strike north west of Crowborough? Interesting looking at the lightning and rainfall radars, is all the unstable area extending out a bit further west? Some crud now passing over Southampton with some rather dark clouds but nothing dramatic. Radar showing me under rain, but, virga fallstreak confirms it isn't reaching the ground. Destabilizing nicely over here. I see some echoes from showers moving north towards me, but small fry at the moment. Looking wider afield, the compression from the encroaching front is beginning to make itself felt. It might shove all the interesting weather further east before it develops over here. But I confess it has pepped up in France much further west than I thought it would. I still have my fingers crossed for seeing some action later today. Rain just managed to throw it down here for a couple of minutes, oddly I'm out of that first line of precipitation which passed with no rain. Thunder just heard from elevated line in SW surrey, can see the rain bands but appears not much makes the ground. Large convective raindrops falling currently. A few drops of rain here in Crawley/Gatwick, that'll probably all we'll get here!